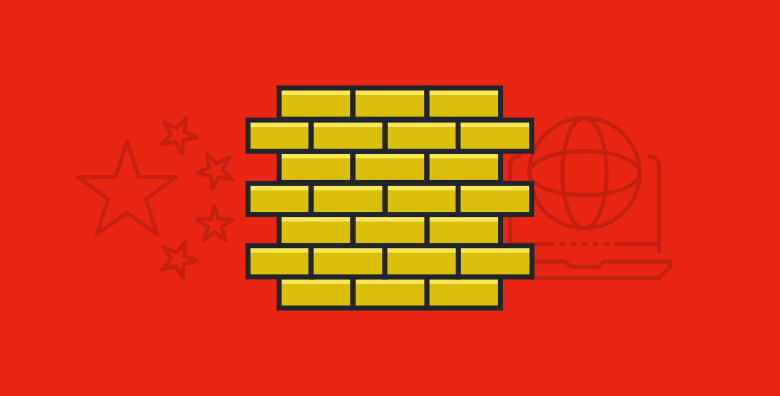 The Chinese government began blocking VyprVPN connections for the third time this month on the night of June 24th at 10pm CST, then made another attempt around 2am CST the morning of June 25th. When our dedicated team of engineers—who work in-house—received the late-night alert, they located the source of the block and made the necessary adjustments to quickly restore service. We anticipate China may issue more blocking attempts as Party Day draws near; July 1st is the birthday of the Communist Party. There have been reports that some veteran soldiers of the Chinese military are protesting, giving Chinese authorities incentive to crack down on recent news and Internet freedoms in general. The connection activity chart below illustrates the impact of China’s latest attempts to block VyprVPN and how we implemented our resolution in an efficient manner. If you have any questions or residual issues accessing VyprVPN from China (or any other location), contact our customer support team. You can also view the following page for ongoing status updates on VyprVPN in China. Chris is VP of Technology, responsible for Golden Frog's global IT operations and manages all systems, servers and networks. Chris oversees internal IT, as well as Golden Frog's global data centers and monitoring of all the company's systems and service levels.